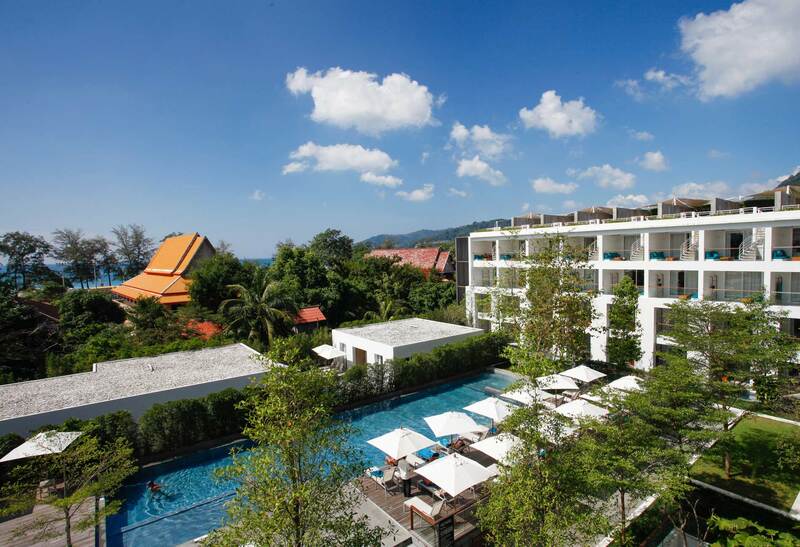 Just 250 metres from the soft white sands of Patong Beach, X2 Vibe Phuket Patong puts guests right in the heart of Thailand’s most exciting island. Put your feet up, sip on your sundowner and watch your loved one take one last dip in the pool before evening. With comforts like these, it’s easy to lose yourself in the fun and funky world of X2 Vibe Phuket Patong. With spacious rooms and a spirited atmosphere, X2 Vibe Phuket Patong is stylishly designed for young couples and groups. Every one of the resort’s 136 gorgeous rooms and villas comes with its own balcony, letting you settle in easily to your own private paradise.